As parents, you would do anything and everything to make your children happy. However, sometimes their source of happiness may not be what’s best for them. As parents, their overall health and wellbeing are your responsibility, which is why your Childrens Dentist Boynton Beach recommends you be extra cautious when it comes to choosing the food they consume because what you feed your child can affect his or her dental health. You will never go wrong with fruits and vegetables because they are good for your health. Instead of letting them a snack of candies, cakes and ice cream that have zero nutrients and are loaded with carbohydrates and sugars, why don’t you give them melons and pears? You can also combine cucumbers and celery in your dishes for a healthy meal. If they consume fruits that have a high sugar content, make sure to brush their teeth right after eating. As much as possible, avoid giving them chewy and sticky foods like granola bars, peanut butter cookies, jelly beans, honey, caramel, and sugary syrups because these stick to their teeth making it difficult for their saliva to wash the sugar and carbs away. Again, if they ever consume these foods, make sure to brush their teeth after eating. It is equally important to introduce them to a dentist as early as one year old or even as early as six months old when the first tooth has erupted. Regularly seeing a dentist will help fix problems early. Looking for Information About a Childrens Dentist Boynton Beach? 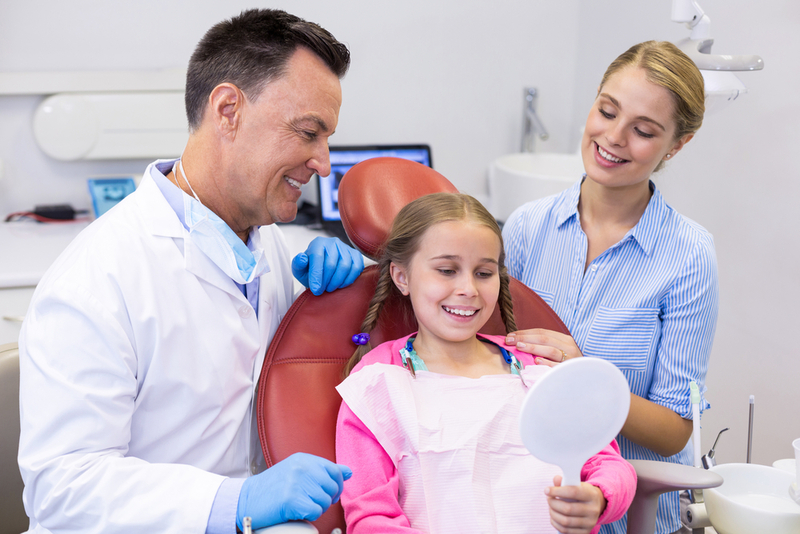 Find a good Childrens Dentist Boynton Beach so your kids will feel relaxed and comfortable during checkups. 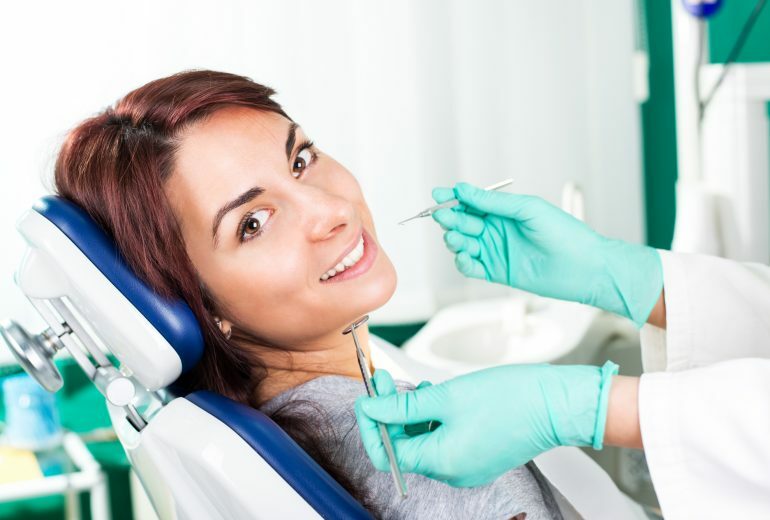 At Family Dentistry of Boynton Beach, we offer high-quality care for all of your family’s general, cosmetic, and restorative dental needs. Call us today for an appointment. 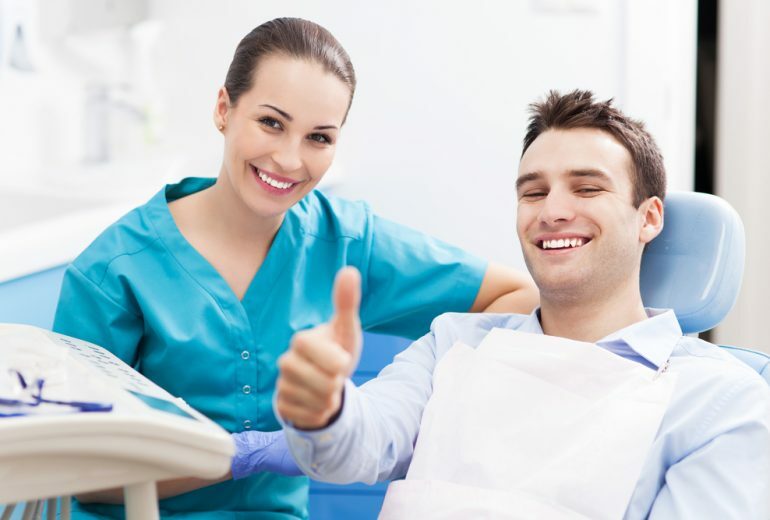 Dentist Boynton Beach | Is Visiting A Dentist A Complete Waste of Time?